Joe Iconis, an acclaimed New York City-based musical theater writer whose “Be More Chill” premiered at Two River Theater Company in 2015, is returning to headline a fundraiser for the much-admired regional theater in Red Bank, NJ. “An Evening with Joe Iconis and Family” is scheduled for 7 p.m. Saturday, May 19, and will benefit the Joan and Robert Rechnitz Theater, the 350-seat main stage space named after the theater’s founders. All proceeds will support programs for the development of new musical theater. The company, which is scheduled to announce its 25th anniversary season on April 23, also stages works in its 99-seat black box theater. If you were in high school, knew you would never be a cool kid, never get a date, always getting shoved into lockers and labeled a loser — would you take a pill that could reverse all of that? 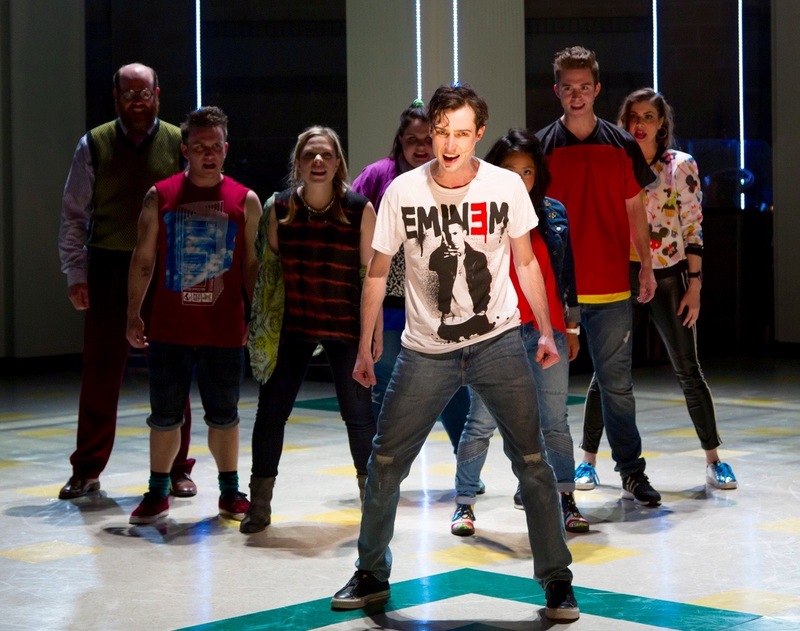 In the world premiere of the dynamic new musical “Be More Chill” at the Two River Theater in Red Bank (NJ) through June 21, Jeremy Heere learns there is a way out of nerddom and grabs it with gusto. Nonprofit theaters around the country have been adding value to their brand for years with such things as pre- and-post-performance talks. 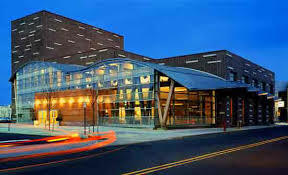 Two River Theater in Red Bank (NJ) has really thrown itself into building a community by offering lots of free audience-pleasing events other than a 6-play season. 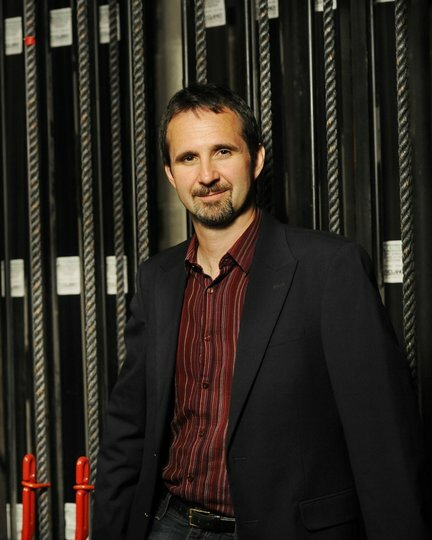 Two River Theater’s artistic director John Dias. On Monday (May 11) the regional theater, under the artistic direction of John Dias, announces its 2015-’16 season. But instead of sending out a press release to local media, the public is invited to reserve a free ticket in the 399-seat main stage space and hear what’s on the schedule from the directors, artistic staff, and actors who will be part of the season. Doors open at 7 p.m. and the event is followed by a reception.